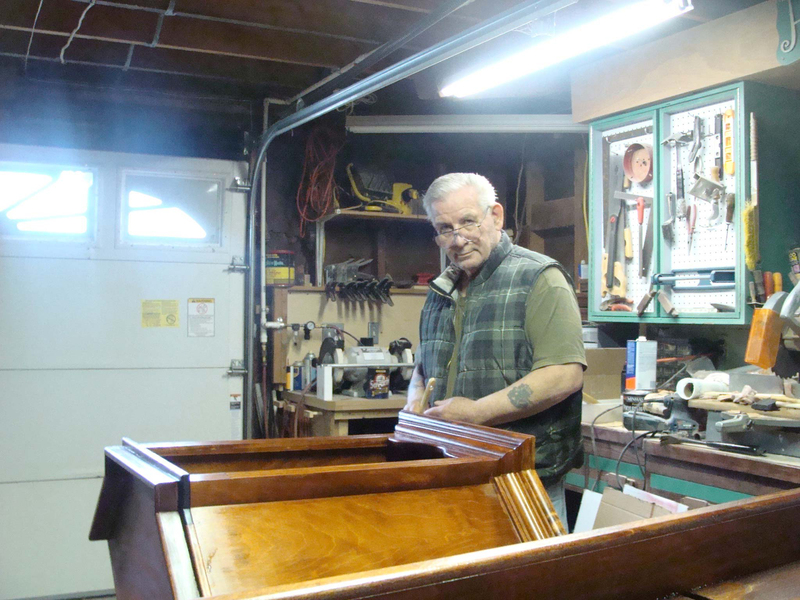 Today’s Follow Friday is Henry Parslow, a retired carpenter from Poughkeepsie, NY. We featured Henry’s “productive but small” workshop in the Show Us Your Shop Column for the July 2013 issue of Wood News. Henry built his shop over his garage in 1987 and despite the shop being on the second floor, it has never really caused any problems with having to haul up wood and equipment. 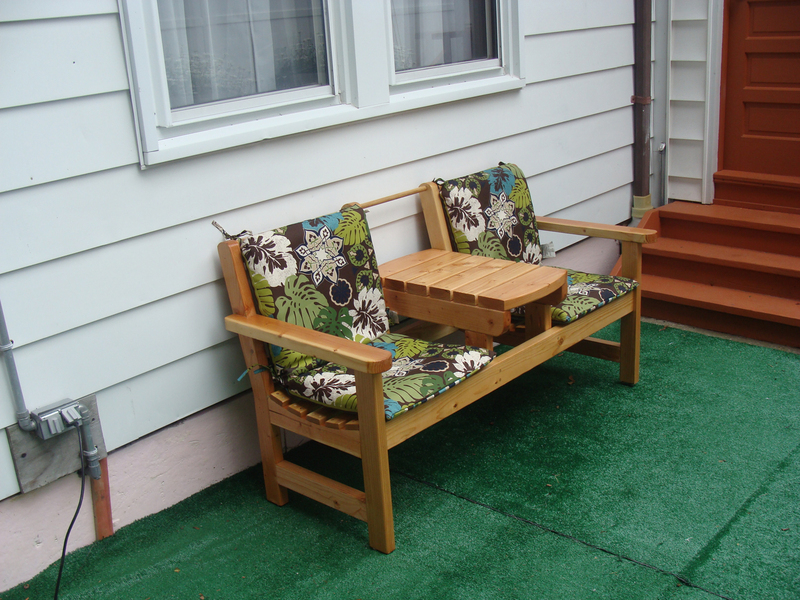 He has collected many different hand and power tools over the years that his shop has been in existence, with his favorite tools being his table saw, band saw, thickness planer, jointer, small lathe, and Kreg jig. 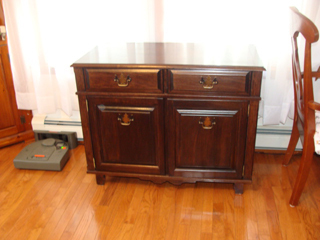 Henry describes his woodworking as a satisfying and relaxing pastime, which he tries to do every day. If he isn’t actually building something then he uses his shop time to clean, sharpen, or repair his tools in order to keep them in tune for future projects. He mostly enjoys making things for other people including his daughters, granddaughter, and other friends and family. 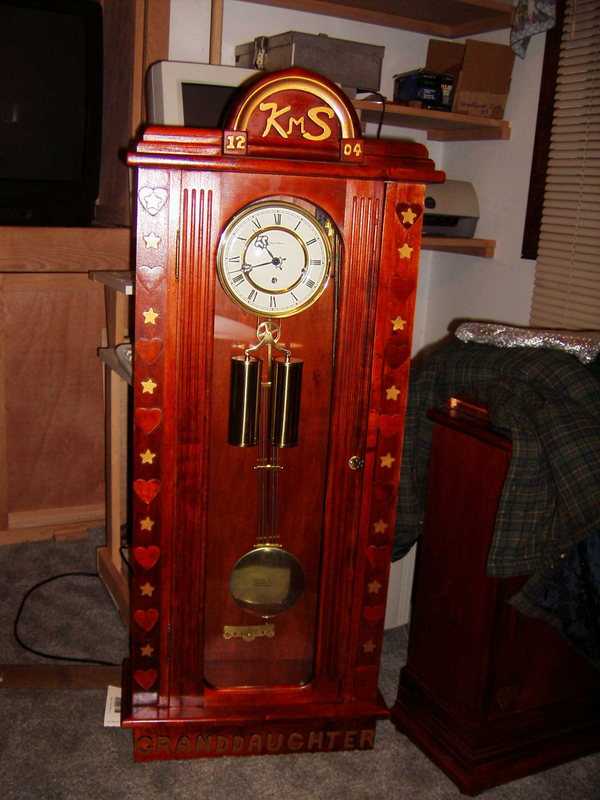 He has made multiple grandfather clocks for his daughters, one of which can be seen below (made out of Black Walnut trees cut and milled within 7 miles of his shop). Henry has a lot of his work featured on his Kreg Jig Owner’s community page, which you can visit HERE. 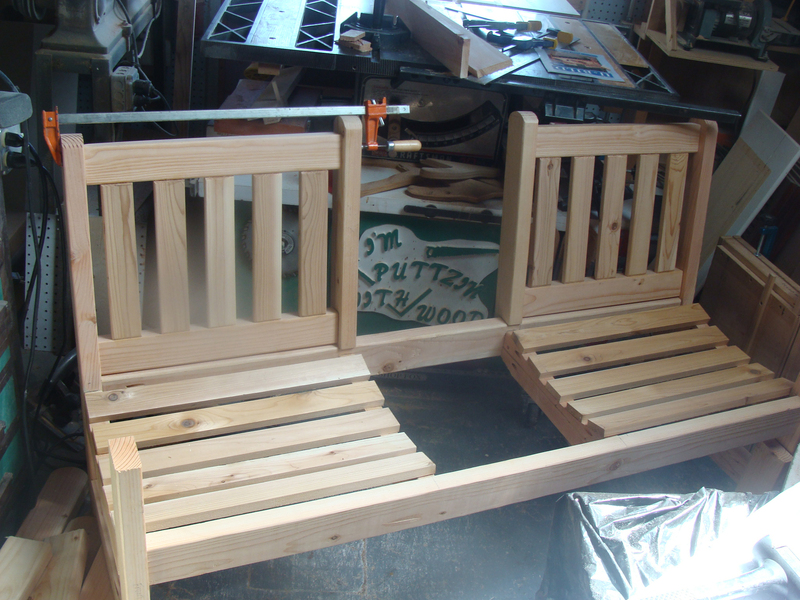 Just in time for Summer, Henry recently built this beautiful outdoor garden bench with a built-in table.